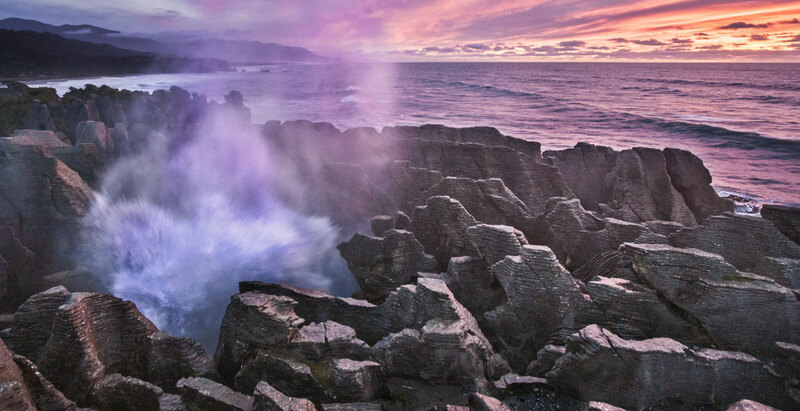 – both a spectacular must-see when visiting the West Coast. 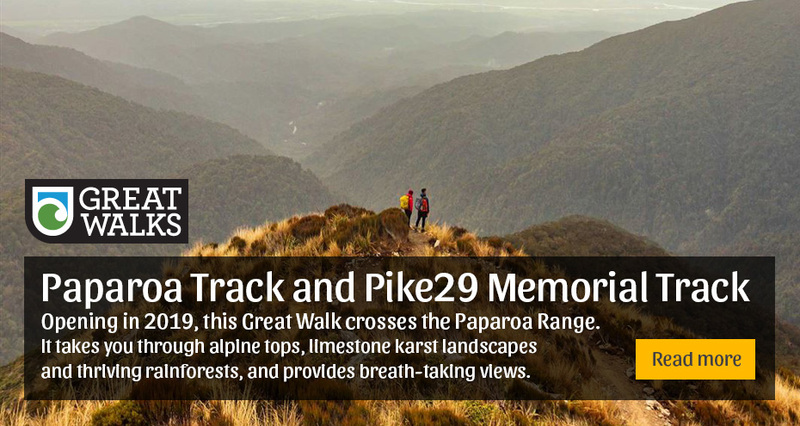 Punakaiki is the base from which to explore the natural wonders of the Paparoa National Park – from sandy beaches and rocky coastlines, through lush subtropical rainforest overhanging magical moody rivers, to spectacular alpine tops there is something here for everyone to discover. 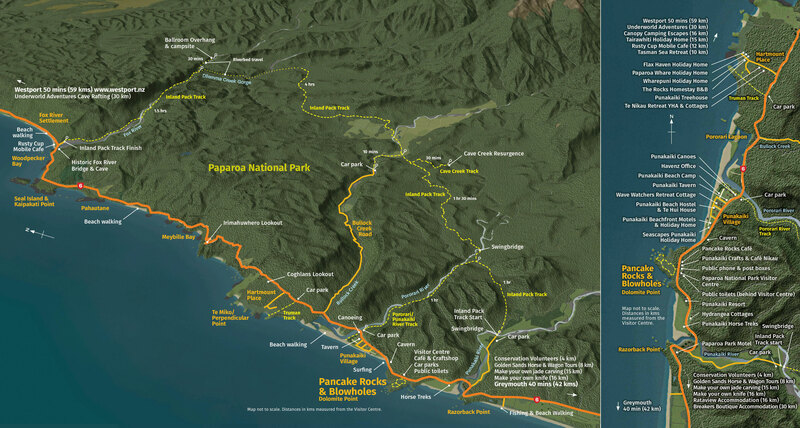 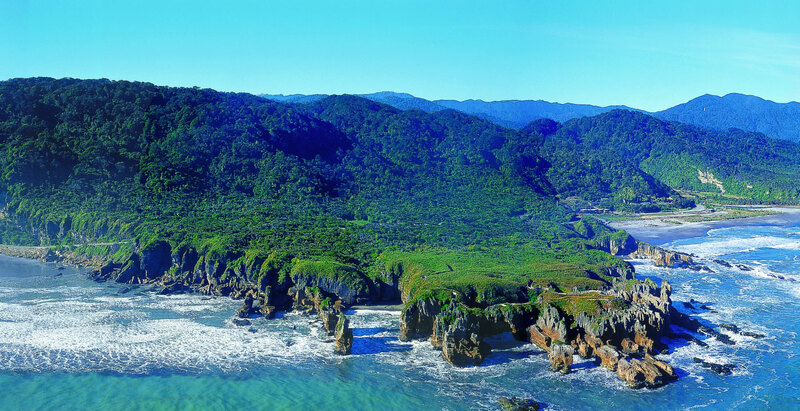 Visit the Paparoa National Park Visitor Centre and find out much more about a special spot that has so many local secrets. 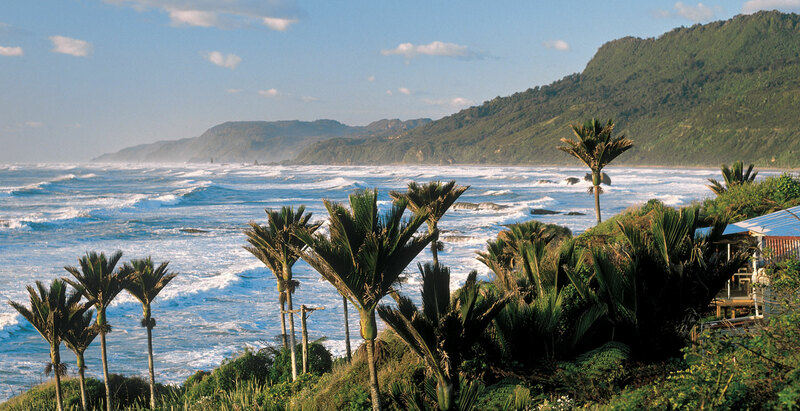 Stay a while and make Punakaiki your destination for a couple of days and enjoy the friendly hospitality the West Coast is famous for. 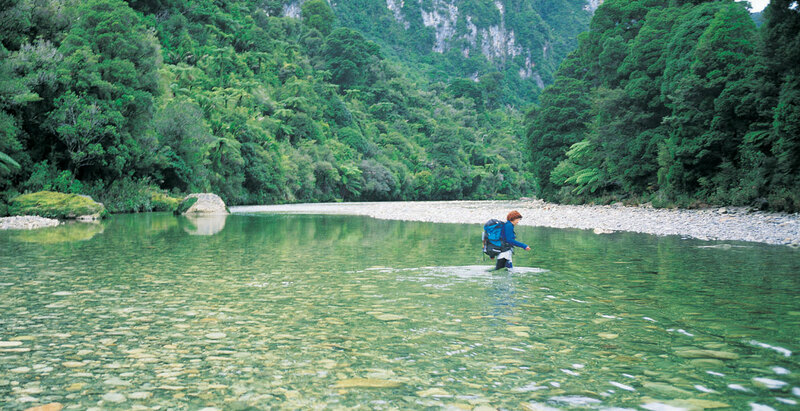 There are taverns, cafés and restaurants, walks and activities to keep you busy, and a great range of accommodation to suit any budget.